Our dentist will assess your suitability for same day teeth depending on the quality of the bone in your jaw and other factors. X-rays and CT scans are taken to help ascertain suitability for treatment. If you are suitable for treatment, a bespoke treatment plan is created for you entailing all information, alternative options and costs. 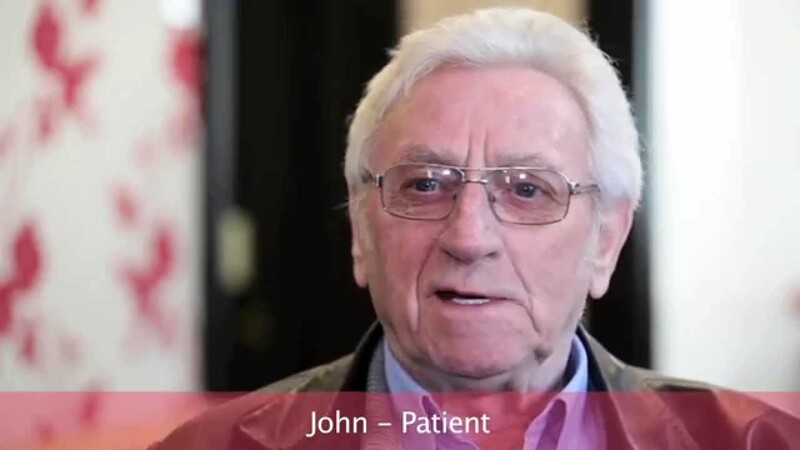 If you are happy to proceed with treatment, you will be booked in for your first appointment. 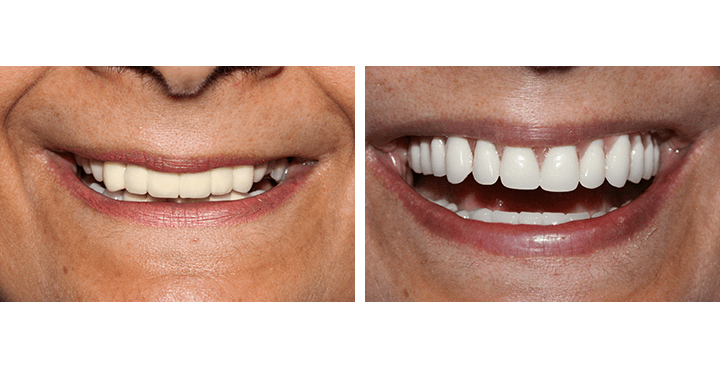 In this appointment any existing teeth will be removed, implants will be placed and our technician will create you a temporary set of teeth whilst you are resting after surgery. Your temporary set of teeth are fitted on the same day and you leave with Same Day Teeth. After 3-6 months, once your implants are fully healed, your final set of teeth are designed, created and fitted by our dental technicians. We’ve tried to answer the most commonly asked questions here, but if there’s anything else you’d like to know, please speak to a member of the team. You can also call us to book in for your FREE missing teeth consultation where we can discuss all the options with you and give you all information you need before you make a decision on whether implants are the right treatment option for you. Who would benefit from Same Day Teeth? Patients with a lot of missing teeth, dentures or bridges would benefit from treatment, especially those that have had a missing tooth for six months or more. 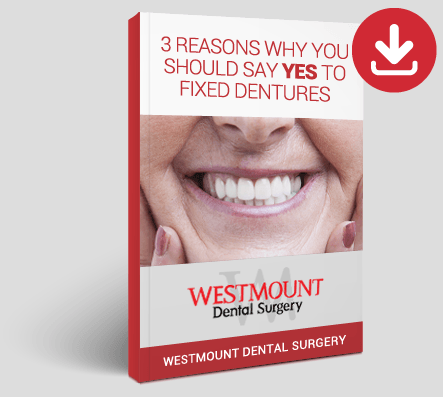 Denture wearers who suffer problems such as irritation and pain and loose dentures would also benefit. Full jaw treatment can be achieved with this procedure. People who are worried about the aesthetics of their mouth may also choose this treatment. Ideally all patients would benefit from this as it reduces treatment times and gives patients good immediate results which improves their confidence. Initially a treatment plan is formulated after X-rays are taken, when suitability for the procedure is positive. Impressions are taken and the colour and size of the prosthetic teeth will be discussed. After this the patient is scheduled for their Same Day Smile appointment. During this appointment all surgical work is done over the course of one day. Your dentist will talk you through the procedure in more detail and answer any questions you may have. Is Same Day Teeth treatment painful? The treatment itself is done under anaesthetic so patients have no pain during surgery. As with any surgery the healing process can be painful and your dentist will advise on medications that help with the healing and pain after surgery. After the initial consultation where impressions are made and teeth colour and size chosen, the surgery is carried out over one day on the second appointment. Depending on the extent of treatment, in single implant cases the treatment can be completed in as little as one hour. In full arch cases the patient will arrive in the morning and leave in the early evening ready for their tea and a nice relaxing evening. The major advantage of Same Day Teeth is that you can enjoy your new smile without delay. Same Day Teeth also reduce the number of visits you need to make to the dentist. 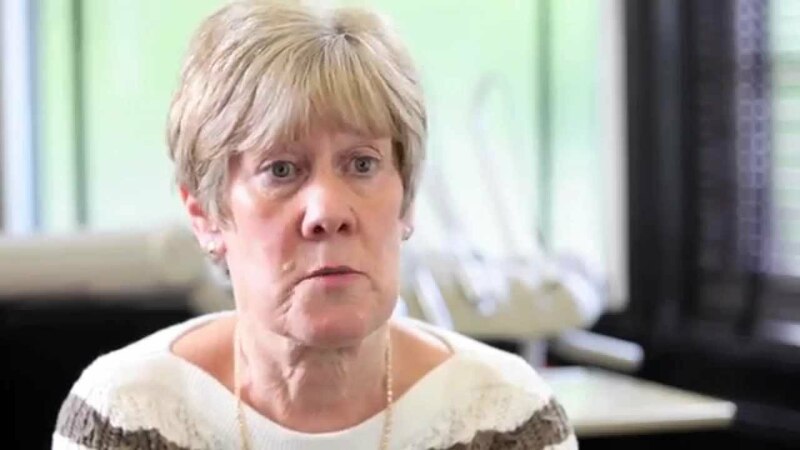 Treatment is not suitable for everyone, but we can discuss alternate options if you are not a suitable candidate; this could be the case if bone density isn’t enough to hold the dental implant. If this is the case bone graft treatment can be used to boost the strength of your jaw bone and make it ready for implantation. Our highly trained dentists have a wealth of experience in providing clients with Same Day Teeth, helping patients to eat, laugh and smile with confidence. If you would like to find out more please contact our team to set up a consultation. We will be happy to answer any queries you may have and help restore your missing teeth. The patient’s overall health needs to be taken into consideration when assessing if they are suitable for treatment. A health person will recover more quickly from the treatment. There also has to be a good quality and amount of bone available for the procedure to be successful. It is a lot for the body to deal with in one day and therefore the healing process may be slightly painful for a while afterwards.